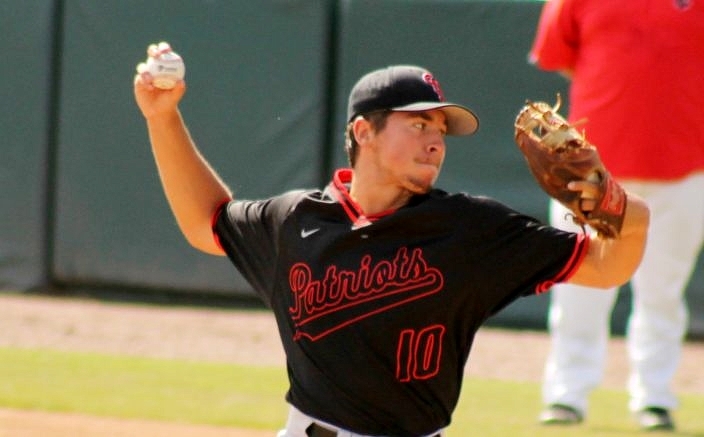 Carrollwood Day’s Gabriel Partridge struck out 10 in the complete-game outing. Facing such tough pitching as expected at this level, hitters have to make the right adjustments in order to find success. 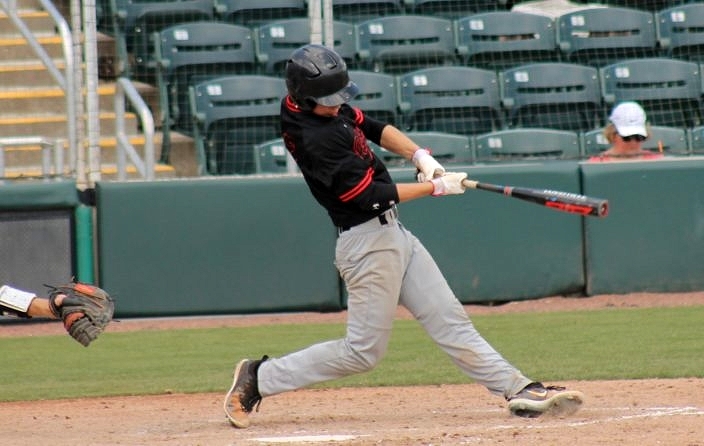 North Florida Christian catcher Carson Neal noticed something important while he was facing Carrollwood Day ace Gabriel Partridge, and that proved to be all the difference. Carson connected on an off-speed delivery and delivered a shot that slowly carried in the wind and over the left field fence for the difference in the game, as North Florida Christian held on for a 3-2 win over Carrollwood Day in the Class 3A state semifinal at Hammond Stadium in Fort Myers on Wednesday morning. With both clubs trotting out an ace hurler on the mound, runs were at a premium. In the bottom of the third, Trent Phillips and JD Tease both connected for a pair of singles to apply the pressure. Partridge responded to record two quick outs to nearly escape the threat unharmed, before Carson reached down on a 3-2 offering and changed the course of the action. Dillon Baker was 3-for-3 with an RBI for the Patriots. The Patriots (23-4) answered right back to stay in the game, responding with both of their runs in the top of the fourth inning. Zachary Watts drew a two-out walk and Andre Hevesy jumped on the first pitch he saw for a base hit to shallow right field, which then allowed Zachary to score off a throwing error. Kyle Benedict was then hit by a pitch to bring up Dillon Baker, who connected for the first of three hits on the day with an RBI single to right field. Pitching had a lot to do with why Carrollwood Day was unable to muster that final bit of crucial offense. Eagles right-hander Brandon Walker made the start and never gave up the ball, going the full seven innings for the victory. The junior struck out eight while surrendering one earned run on six hits and a walk. Partridge also went the distance for his club. The senior allowed six hits and a walk and struck out ten.